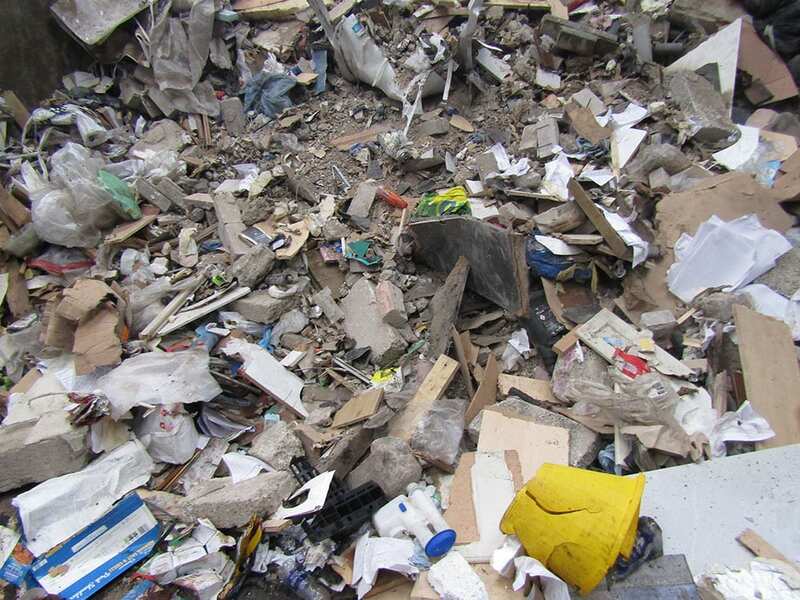 Despite the introduction of various regulatory and fiscal measures, the volume of non-inert wastes disposed to landfill remains high and with the growing demands from customers for the operators of MRF to recover more non-inert C&D waste materials. Such materials include cardboard and plastic packaging, plastic products, wood, insulation, some ferrous and non-ferrous metals, ceramic materials and bio-organics. The Ecohog Windshifter is an essential part of the operation to separation of the materials waste materials by density using air to separate and providing there is a difference in the density then the separating of heavy waste, typically aggregates, metals, etc. from the light waste i.e. e. plastics, paper, wood etc. can be achieved by using the Ecohog Windshifter to separate the waste into two steams a heavy line and light line for further separation. To active this the -10mm fines material needs to be screen out prior to windshifting as the particle size will be too small and therefore too light and would be blown across with the lighter fraction. With issue is of increasing importance as operators of MRFs who will be aware that the ‘fines’ or ‘soils’ from their process can be highly variable in consistency and that the Environment Agency may classify the output as non-inert waste. This is another application for Ecohog Windshifter as part of the treatment of screened fines. The -10mm material must be screen out prior to windshifting then the Ecohog can separate the heavier materials such as aggregates and metals away from the lighter materials i.e. e. plastics film, paper, wood etc. The lighter which until recently known as fluff or flock – was just simply landfilled, but MRF operators now send it for composting or convert it to RDF (refuse-derived fuel) The heavier material i.e. Aggregate that remain can then be further processing to remove metals, wood etc. The Ecohog Windshifter has been designed to be incorporated in to existing MRF processing systems or an addition to mobile processing equipment.